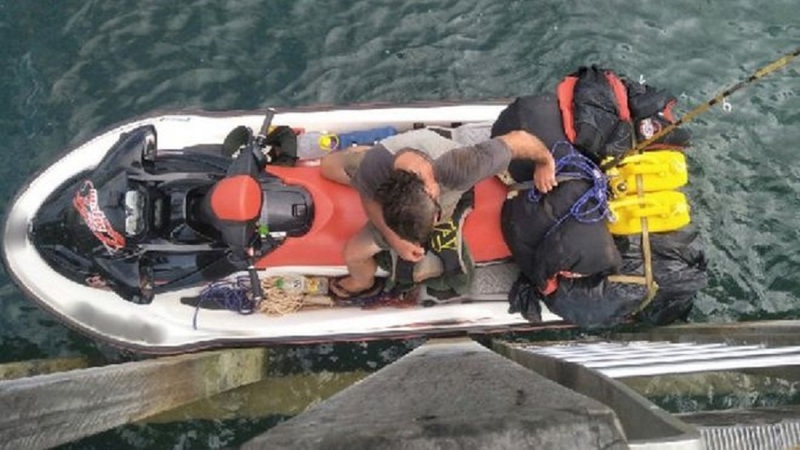 A British man wanted on drugs charges has been arrested off a remote island in Australia while trying to flee the country on a jet ski, authorities say. 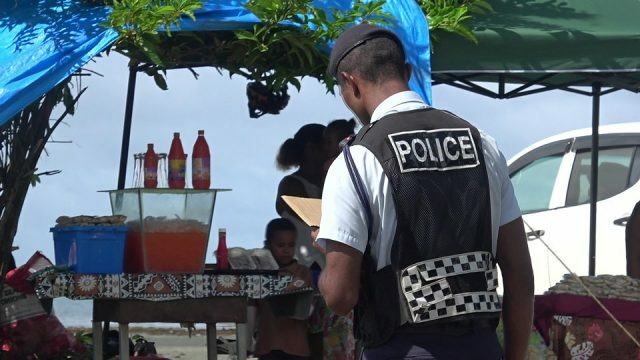 The 57-year-old was taken into custody on Saibai Island, just 4km (2.5 miles) south of Papua New Guinea, after travelling 150km from north Australia. The man was found on mudflats and there were reports he had been carrying a crossbow and other supplies. He is expected to be taken to Western Australia. “This arrest sends a strong message to would-be fugitives – our reach across Australia is second to none,” an Australian Federal Police spokesperson said. Police said the man, who has not been officially named, had launched his jet ski on Monday from Punsand Bay in Queensland. The man was tracked by federal and state police on an Australian Border Force vessel. Saibai Island is one of a string of islands in the Torres Strait which belong to Australia.